Many time there might be scenario where we have to work on multiple systems at a time. For instance, when you work on your home PC and office laptop at the same time, In that case we often get puzzled between the mouse and keyboards while switching frequently. will work on that system only on which the mouse pointer is currently appearing. own system so that you can view the transfer of files or access of files or applications on another system. Truong Do, a Microsoft Dynamics developer in Redmond started developing a way to control all his PC with a single keyboard and mouse. Google gmail product has recently started Free SMS. Gmail user can log his/her mail and initiate chat .On chat window there is option for sending SMS.This option was earlier not available for Indian user,but now it is also avalilable for Indian user. Google has extended its free SMS chat service to Indian users. The Gmail SMS feature is now accessible to Indian users along with 51 other countries in Asia, Africa and North America. Google had first made this feature available to its users in some African countries in 2011. 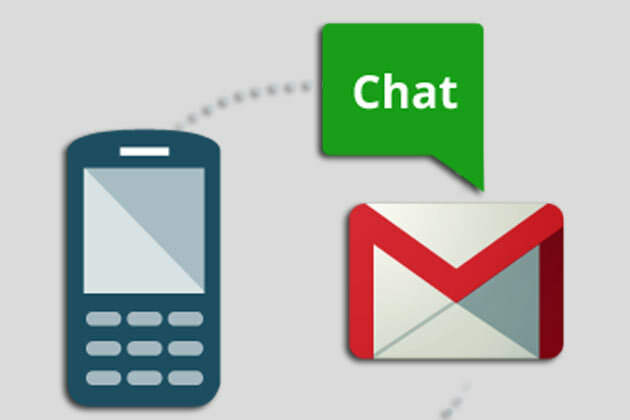 Using the free Gmail SMS service users can send text messages to mobile phones via Gmail Chat. Responses to the SMSs will appear as replies in Gmail Chat and conversations will be stored in users' Chat history, like regular chats. This feature was activated for Indian users on October 10 and is available for regular Gmail users as well as those on Google Apps. In India the free Gmail SMS service is available on eight major mobile service operators: Aircel, Idea, Loop Mobile, MTS, Reliance, Tata DoCoMo, Tata indicom and Vodafone (Delhi, Mumbai, Kolkata, Gujarat, Andhra Pradesh, Bihar, West Bengal & Andaman and Nicobar, Assam, North East). The free Gmail SMS service is not yet available on the Google Talk app, also referred to as GTalk, installed on computers. 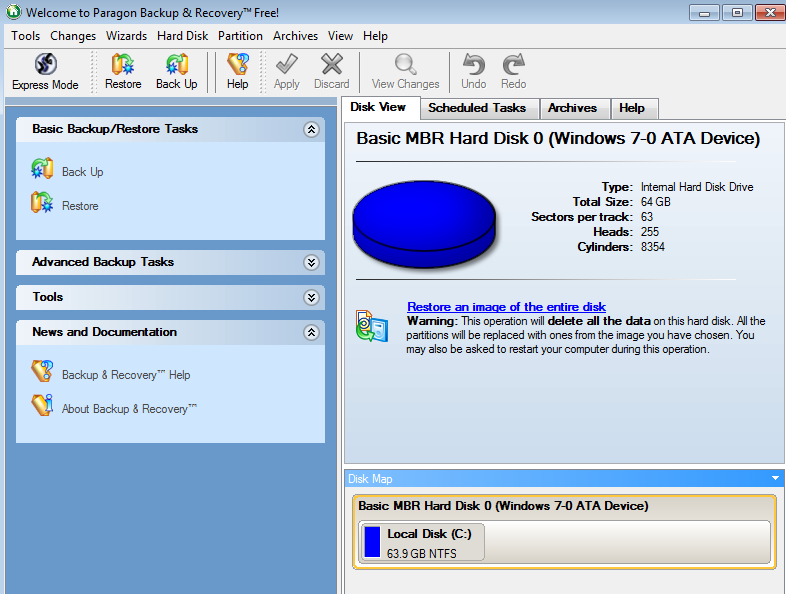 Basically Paragon Back up and Recovery can create full backups of your hard drives, copy your hard drive.Paragon Backup & Recovery generates a backup of your data including operating system, application and personal files. 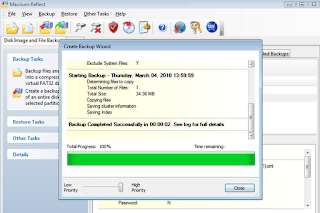 The backup target can be another internal hard-drive, external storage such as CD/DVDs and portable disks, network storage as well as secured hidden partitions. Every file is copied sector-by-sector. 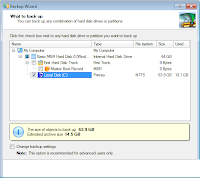 A boot sector copy within the backup makes it easy to move from an old to a new hard-drive as the operating system doesn’t need to be re-installed. 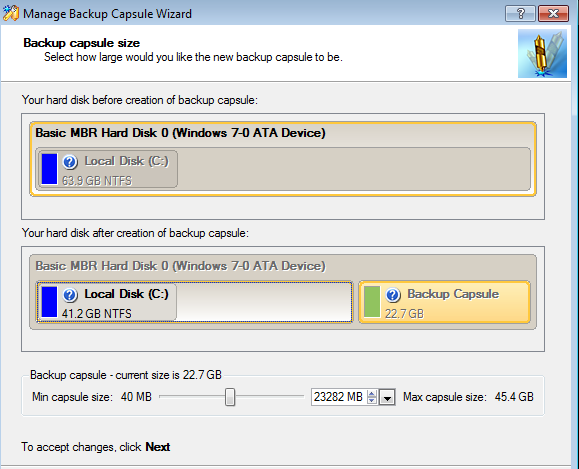 During recovery partition sizes are automatically adjusted if the new disk-drive has a different size. Paragon Backup & Recovery now supports SSD Drives and hard-disks larger than 2TB. 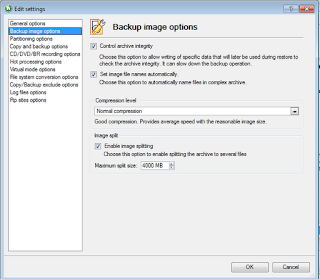 Macrium Reflect is very gud professional disk cloning/imaging software with easy and user friendly GUI that allows you to create and compress full image backups, to explore each image backup just like you were viewing a folder which is helpful if you want to only restore a certain file instead of the whole backup.It has a scheduler and supports the creation of Linux and BartPE bootable disks. 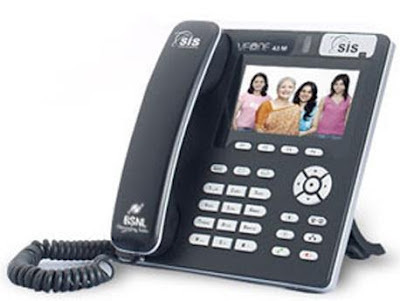 BSNL, in partnership with SIS Infosystems, launched telephones with video calling facility which will primarily be used to set up public Video Call Offices by replacing many of the PCOs. "We will convert existing Public Call Offices (PCOs) to VCOs with these phones. People will be able to make voice calls to any phone and video calls to any other IP (internet based) phone," BSNL Chairman and Managing Director R K Upadhyay told reporters here. Accordng to him most of the revenue of BSNL comes from landline phones and this new services is one of the initiative to increase company's revenue. BSNL will charge Rs 3 for 45 second video call made from VCO which will include 30 per cent commission for the franchise owner. BSNL will provide various categories of VCO franchisees based on the services that a franchisee owners wants to provide. Around 770 PCOs have confirmed to shift their business to VCOs and the target is to have 10,000 VCOs set-up across the country. The service was inaugurated by Advisor to Prime Minister Sam Pitroda who stressed on the use of video phones to reach rural masses. BSNL is providing free missed call alert service.But there is some small manual configuration to be down.All you need to do call Divert settings and divert all your calls when out of reach to the number 17010. Now onwards when your mobile is switched off or out of coverage area some body tries to call you, you will get an SMS alert which contains detailed information about the time of call and the number of attempts the person made to call you. Just activate this service free of cost if you are on BSNL. For more details call 1503 this will connect you to customer care of respective region from where you are making call from your BSNL mobile. Telecom Regulatory Authority of India regualtion (TRAI) has issued this directive in wake of complaints from consumers about missed calls from international telephone numbers which are often premium numbers charging high tariff, prompting the consumers to make call to such numbers.TRAI has asked to de-activate the international calling facility in prepaid numbers and restore it only after a subscriber gives his explicit consent to avail this facility. According to Telecom Regulatory Authority of India regualtion it says to inform all pre-paid subscribers having ISD facility, through SMS, within 10 days of the date of issue of this direction, that ISD facility of the subscribers shall be discontinued after sixty days,"
Recently software giant Microsoft has changed it logo.It has been heavily inspired by the emblem of Windows operating system. Rather than the previous emblem, which only had the name of the company, this new logo has 'Microsoft' written in Segoe font on the right and square with four tiles, reminiscent of the Metro UI, on the left. 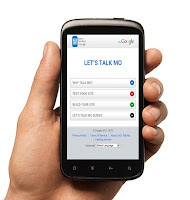 Google India has come up with a service called 'Let's Talk Mo', which aims to enable small and medium businesses to reach out to the mobile user.Let's Talk Mo service, Google will help businesses to have FREE mobile sites. Google India is offers the businesses two options – create a mobile site for free, and test how user friendly your mobile website. For this purpose, Google has launched a dedicated website that gives users all the necessary tools and resource to have a mobile website.Apart from these you can test your site using GoMoMeter tool which check how their site looks on a smartphone.This tool also helps them get recommendations to make their website more user-friendly. IRCTC has decided to launch a scheme allowing passengers to reserve seats against advance money with their IRCTC register account .This scheme is termed as Rolling Deposit Scheme(RDS).In this scheme the use can deopsit minum of Rs1500 and avail this faiclity. While paying the ticket ammout the user can select IRCTC deposite ammout or other traditional bank payment method. Boasting plenty of alluring photography and video features, the Coolpix S8000c will ship late September for €379 / $350.The camera also captures Full HD 1080p HD video with full stereo sound, and lets video clips be instantly uploaded to popular video sites such as YouTube and Vimeo. It has built-in GPS for geotagging and finding shooting spots, allowing the recording of shooting location information on stills and movies. Nikon is also launching three other Coolpix cameras in September. 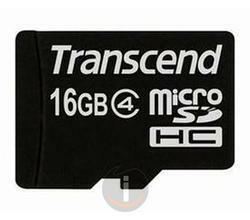 Now a days with use of so many mobile device,camera there is need of storage device.The storage device used in device is call SD card (Secure Digital) used in most modern cell phones, GPS devices, portable audio players, video game consoles, and expandable USB flash memory drives.Secure Digital or (SD) is a non-volatile memory card format for use in portable devices. This cards come in four different speed classes. 1) Class 2 -is fast enough to record standard-definition video. 2)Classes 4 and 6 are fast enough for standard and high-definition recording. 3) Class 10 is the fastest microSD speed class, capable of full high-definition video recording. Micro SDHC cards are identical to Micro SD cards in every way except for storage capacity. Micro SDXC cards are the next generation in Micro SD technology. The SDXC cards feature storage capacities between 32 GB up to 2 TB. The majority of electronic devices have yet to implement Micro SDXC technology. Computers support Micro SDXC cards with the use of a SDXC compatible USB reader, or the SD slot directly on the PC. SDSC (SD): 1 MB to 2 GB, some 4 GB available. Have you ever noticed that using your 8GB or 16GB USB flash drives(pendrive) to copy larger single having having more than 4GB? If you have done so then you might get some windows error message stating that You don't have enough space. (such as: There is not enough free space on the drive, or similar.) Does this sound familiar? If you have faced such a problem, most probably it’s caused by the fact that your flash drive comes with FAT32 file system from factory. 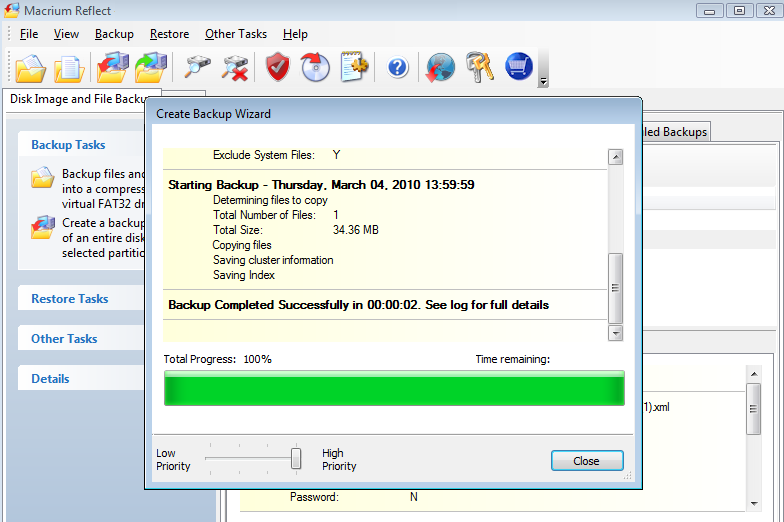 This type of a file system has a built-in limitation on the size of the files that it may contain. Although the total size of the files that you can copy to a FAT32 drive could be as large as 2TB (or the physical capacity of the drive, whichever is smaller), the size of each individual file may not exceed 4GB.Such file system (FAT32/FAT) will not support copying file which is greater than 4GB.Here i want to mention that I am talking about file size of single file should not exceed 4GB. This limitations is quite unwanted in present context but when FAT32 was designed no body anticipated that we would deal with large files as we are dealing today.Or, maybe the designers hoped that by the time such large files become common, the use of the FAT32 system would be replaced by the more modern systems. But in any case we need to resolve the solution . This problem can be solved using NTFS file system.The latter does not have the 4GB file size limitation, and it also allows for many other functions not supported by FAT32: file security, encryption, compression, etc. On the other side there are some limitations of NTFS also the older versions of Windows (such as Windows 95, 98, or Windows Millennium do not support the NTFS file system. 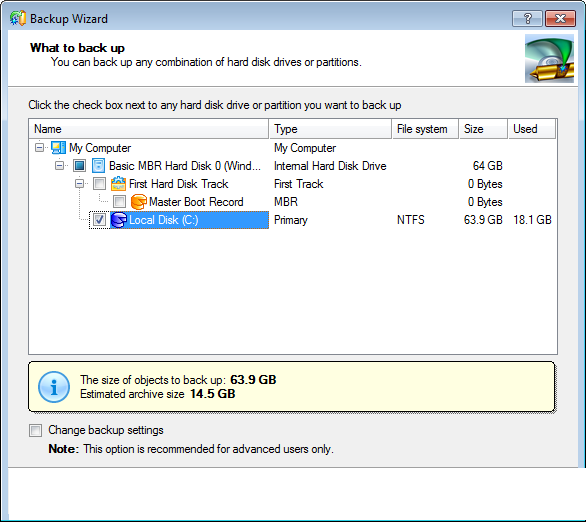 If you plan on using the drive with such old computers, then DO NOT format the drive with NTFS, because you won’t be able to get the old Windows to recognize it anyway. 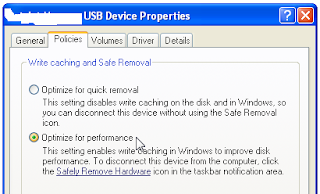 If, however, you only plan on using the drive with the more recent versions of Windows, such as Windows 2000, Windows XP, Windows Vista, and of course Windows 7, such computers should work with the NTFS drives just fine. 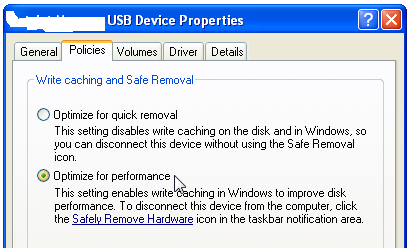 By default Windows Xp will not allow you to format USB to NTFS. When you select "Format" in context menu of USB drive there you won't have any option for NTFS. 6. 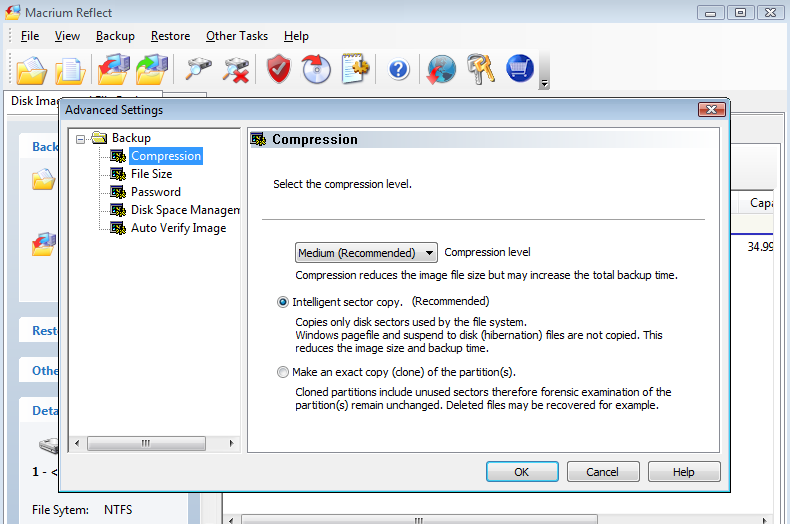 By default, the Optimize for quick removal option selected, switch it to Optimize for performance and then pressOK. 7. Now open My Computer. 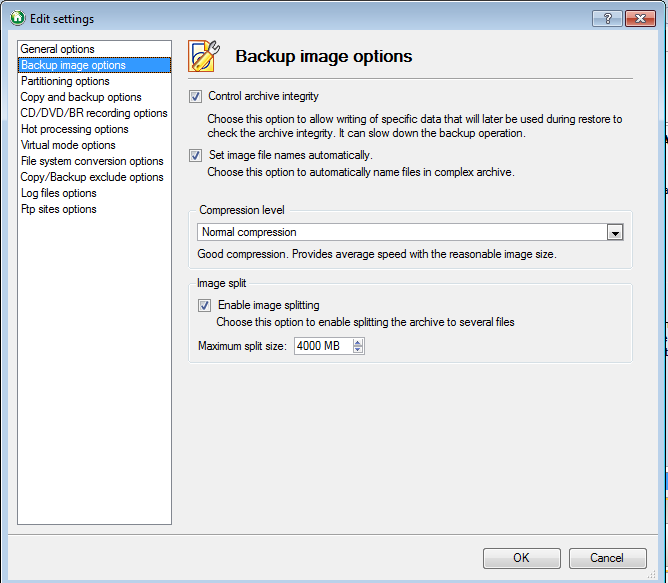 Right click on the USB Flash Drive and select Format. The Format dialog box now appears. 2. Now open My Computer. Right click on the USB Flash Drive and select Format. The Format dialog box now appears. 3. 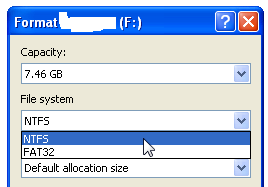 Select NTFS in the File System field. 4. Press Start and wait while the process will be completed. 5. 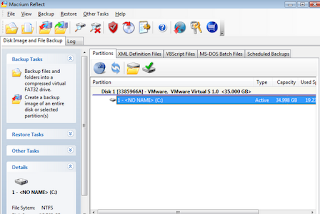 Now your USB Flash Drive is formatted with NTFS format. 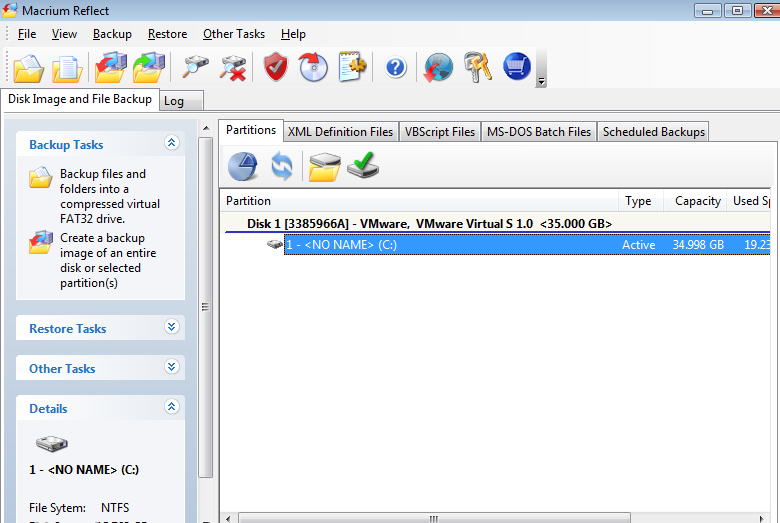 The install package is just 50MB, which is only one-tenth the size of other office suites. Taking up less space on a computer means the software runs significantly faster than other office suites. Kingsoft Office Suite Free 2012 is a free office suite that offers a number of features for creating, viewing, and editing both personal and business documents.This application is currently available for Windows and Android operating system Kingsoft Office Free 2012 includes Kingsoft Writer, Kingsoft Presentation and Kingsoft Spreadsheets. These three reliable and versatile programs are perfect for both personal use at home and for professional businesses. They offer outstanding value at their listed cost compared to competing office programs. Microsoft has renamed it vintage email service called HOTMAIL.com to outlook.com. Hotmail was acquired by Microsoft by it founder sabir bhatia in 1997 for $400. 1) Outlook.com connects to Facebook and Twitter to enrich conversations. Users can view recent status by friends and Tweets shared by friends. 2) Users can open, edit and share Word, Excel and PowerPoint files in Outlook.com. 3) Outlook's address book integrates contacts from Facebook and LinkedIn. 4). With Outlook.com users can make Skype video calls even when both users don't have Skype installed. This feature will be rolled out soon. 5). Photographs attached with emails can be viewed as a slideshow. 6). Outlook.com comes integrated with with Microsoft's cloud storage service SkyDrive, this removes the restrictions of attachment size limits. 7). Outlook.com automatically detects mass messages such as newsletters, offers, daily deals and social updates and puts them in separate folders. Users can customize the process to sort mail any way they want to. 8). Existing Hotmail users can upgrade to the Outlook.com preview and their email address, password, contacts, old email, and rules will remain unchanged. They can continue to send and receive email from their @hotmail.com or @msn.com or @live.com address. In attempt to make search more easy on Mobile devices google has introduced a new feature in which user need not to use any virtual keyboard on handheld tablet or mobile device.All you need to just start using your finger or stylus to write on mobile device touch screen.By default this feature is disabled, but you can enable it on your mobile phone or tablet, by visiting the settings page, tapping "enable" in the "handwriting" section and then saving the settings. Import and export object lists to share with colleagues. I came across very interesting scenario where I was suppose to transfer contact of a NOKIA phone to Blackberry/Android. First method that came in mind is just copy the contact to SIM memory and then tranfer to another phone. Here I am going to explain few method by which you can transfer your contact from one phone to another.Now a day people switching to smartphone then it become cumbersome to copy so much contact one by by so I am going to present few method which will help you to easily switch to smart phones. 1) Transfer Contact using SIM memory: In this method if you have limited contact on phone memory say like less than 200 contact then you just need to COPY/MOVE all your contact from OLD phone to SIM memory. Now you can place the SIM on new PHONE and start using.Here I want to state that you can even COPY/MOVE the content of SIM to NEW phone book.If you have more than 200 contact including SIM and PHONE book then first you need to MOVE the contact of existing SIM memory and then place the SIM on new phone there you need to MOVE content from SIM to NEW PHONE.Once the SIM content is empty now place the SIM on OLD phone move the PHONE book content on to SIM and again place the SIM to new PHONE and move the content to new phone book, continue this process until your OLD phonebook get empty. Windows Mobile users, like Samsung Omnia or HTC HD2, may again use Microsoft’s Device Center (or ActiveSync for XP) to copy their phone address book to the desktop via Outlook. If you are simply switching from one Windows Phone to another, you can transfer contacts via the cloud itself using Microsoft’s My Phone service. Another intresting method on is GOOGLE SYNC, a cloud based service that works with BLACKBERRY,iPHONE,NOKIA and most other phones that are SyncML capable. Google sync keep address book in sync with Google contact.If you install google syn on two diffrent phone and use same login detial then it will automatically syn the both phone You can install Google syn on old phone and and just sync with google contact. Once you have finished sync with old phone now install google sync on new phone and use same credential to sync. All the Google contact corresponding to that login will automatically sync. Gmail users can now send and receive their emails via their feature phones. However, this service will currently be available in Ghana, Nigeria and Kenya only but is likely to be launched in other regions later. It will help the search giant reach out to a larger audience in countries which do not have much mobile internet penetration. According to Google Africa's blog it says, "Gmail SMS automatically forwards your emails as SMS text messages to your phone and you can respond by replying directly to the SMS.Users can control the emails through commands like More, Pause and Resume. They can create new mails via SMS and send the same to any email address. This email will be automatically placed in the correct conversation thread. This feature require a feature phone with basic voice and SMS features in order to make full use of this service. Users can activate this service by modifying the settings in their Gmail accounts and registering their phone numbers with Google. Micromax Informatics Limited has launched a 'green phone' X259. X250 comes with a built-in solar panel and allows users to charge their phones using solar energy. According to the company, the phone automatically gets charged through solar power on exposure to sunlight. This is especially targeted at rural areas where there is shortage and frequent power cut. Micromax X259 features a 2.4 inch QVGA screen with a resolution of 240X320. 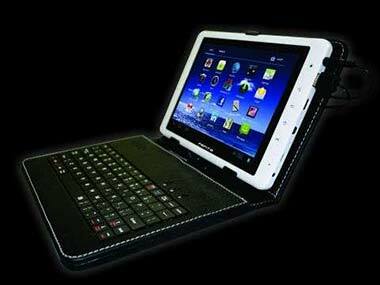 This has expandable storage upto 4GB. The phone is powered with a 1000mAh Li-ion battery and facilitates dual SIM dual standby feature. 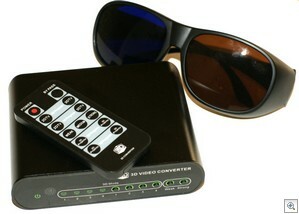 The users can share images, videos, music with friends through the phone's Bluetooth connectivity. 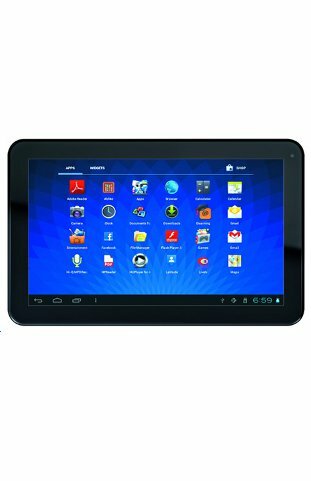 Micromax X259's multimedia features include audio and video player and FM radio with recording. Micromax X259 Solar Phone is priced at Rs 2499 and will be available across all leading retail outlets across India. Now its time to get review from customer once it reaches to large mass of customer.if we just talk about innovation then it is really innovative idea which will overcome battery problem while we are on move and there is no option for electricity. Users will be able to read and write in Hindi, Tamil and Marathi through all messaging functions on HTC smartphones launched this year. In Indian we have 22 different Indian language, so in order to create a document on user native language is quite interesting. Here I am going to explain you how to make your computer enable to type in your own language. For this Windows XP has provided a Language support which doesn't come as default on fresh installation of XP but if you are using Windows vista/Windows 7 this feature is installed by default . For Windows XP we need to install Language Pack that comes with Windows Xp CD. 8) Once it is get installed it will prompt for Restart for system. 9) After installation you will find a language bar floating on Task bar. Most intresting part of this service is that user need not to remember all those typical CODE for SMS and they have to just pay normal SMS charge which they pay normally for 10 digit numbers,They need not pay premium SMS charge. As of now this service is available for 36 pairs of trains like Duronto, Rajdhani and Shatabdi. In next 18 months, rest of trains are expected to be covered by the service. The Railways have earmarked Rs121 crore for the project, and plans to install a Rs 50,000 signal receiver on each train that will transmit its location. The Railways have obtained clearance from India Space Research operation(ISRO) to operate the pilot system through satellite, and have asked permission for using satellite for other trains as well. CRIS, the technology arm of Railways, will sign an MoU with IIT-Kanpur shortly to execute the project. According to Railways that the trial run for the pilot project is complete and by the end of 2013, hopefully all mail and express trains will be covered by next 18 month. Apart from tracking train location on mobile via SMS, Indian Railways also launched a train tracking system on the web — Trainenquiry.com in partnership with RailYatri.in. Apart from that, in March 2010, Indian Railways had announced a similar project called Satellite Imaging for Rail Navigation (SIMRAN), which aimed at providing real-time train tracking through GPS and mobile (GSM) technologies. This project was built in collaboration by Research Design and Standards Organisation (RDSO), Lucknow and IIT Kanpur. The project was made available to public on trial basis in October 2011 on select trains. Users could track train location either via their web portal http://www.simran.in or SMS. Indian Railways has came with every attractive idea of Inquiry system based on USSD on mobile.Now user need not to remember all the SMS keywords for various queries like PNR, seat availability ,fare, arrival departure, spotting a train location etc.But this service is currently available with limited Mobile operator like Reliance, Uninor, Docomo and Vodafone. I have tested on Airtel this is not avlabile right now may be they might extend there service but don't worry here is few keyword SMS format that you can use to send SMS to 139 to get information if your operator doesn't support *139#(USSD mehtod). Microsoft explains in Windows 8, IE10 sends a “Do Not Track” signal to Web sites by default. 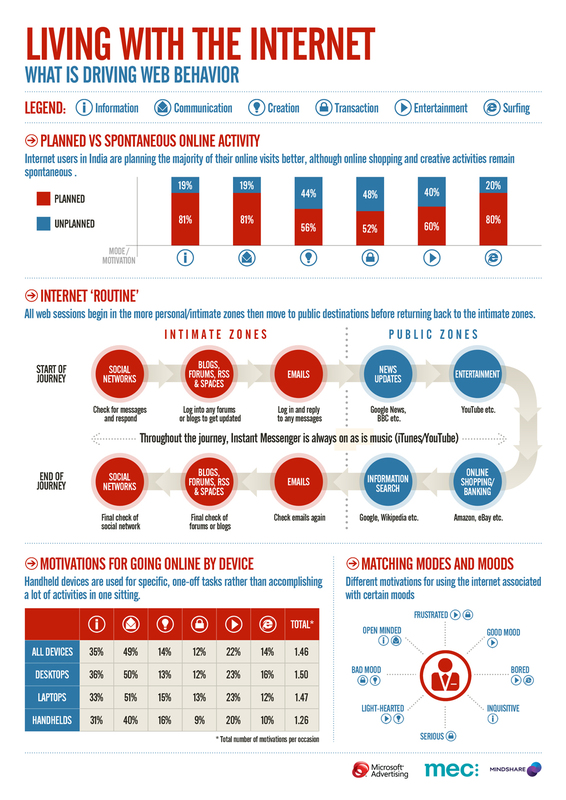 Consumers can change this default setting if they choose. This decision reflects our commitment to providing Windows customers an experience that is “private by default” in an era when so much user data is collected online. IE10 is the first browser to send a “Do Not Track” (DNT) signal by default.” With this signal, users of IE10 will be protected from websites that typically collect personal information throughout your use of the Internet to create personalized recommendations, shopping experiences, and even advertisements. Not only has Microsoft declared that they are “broadening our commitment to providing consumers a great experience in Windows” with a web browser that protects consumers more than others. Microsoft will be preventing Google from generating as much ad revenue from IE10 users, as Google can not personalize ads with behavioral targeting for these users, which is key in coercing users to click on the ads. If you buy a qualified Windows 7 PC between June 2, 2012 and January 31, 2013, you may purchase a download of Windows 8 Pro at a special promotional price that varies by region. Note: Windows 7 Starter Edition is not eligible for this offer. This upgrade offer allows you to purchase a downloadable version of Windows 8 Pro using the Windows Upgrade Assistant. For more information on taking advantage of the Windows Upgrade Offer, visit http://www.windowsupgradeoffer.com. This 3D Converter promises to convert your existing television programs into full 3D, using some clever tech trickery and blue/amber glasses. You plug one end of the small unit into your television using HDMI and the other end into your satellite receiver or cable box if you have them. Switch on and select the type and strength of 3D effect you want and tune to a standard program. When someone want to share photo from Mobile to PC from a Android Phone then he/she may require a PC cable. But here is a new innovation where you need not require any data cable .Using http://bu.mp you can able to transfer picture from mobile to PC using browser.All you need a BUMP apps for respective iPhone or Android phone.The iPhone and Android Bump app is available as a free download from the iOS App Store and Google Play marketplace. Just install that apps and open the link https://bu.mp/ now select the picture and Tap the space bar with your phone and confirm.Once the photos appear in the browser they can be downloaded to your hard drive or directly shared on social networks like Facebook or Twitter.This is as simple as as email.Try it now on your iPhone/Android mobile. Do post your Feedback. Imagine you are typing a URL like भारत.भारत or भारत.in or you have got a domain name which is in your language say HINDI or BANGLA or MARATHI etc.This sound very interesting to have domain name as the same as what we talk in our Typical regional language. As of now Internet Corporation for Assigned Names and Numbers which is International non-profit body that oversees allocation of domain names globally. (ICANN) has allowed India to register website addresses in as many as seven regional languages (Hindi, Gujarati, Urdu, Punjabi, Bengali and Telugu). As of now Internet Corporation for Assigned Names and Numbers (ICANN) has allowed India to register website addresses in as many as seven regional languages (Hindi, Gujarati, Urdu, Punjabi, Bengali and Telegu). But there are various challenging task in INDIAN language in terms of complex script and diffrent varient of writing in Indian Language. just for example if you want to type Anand you have two variation आनंद and आनन्द such variation need to analyse. Once the Indian langauge domain name start rolling out in full swing net user can register their website addresses in Indian script. Indian script are not so easy as English for sigle word in HINDI it can be written in diffrenet format.There should be a guideline which will decide which form of spelling is correct or standard among diffrent variation. Right now NIXI is conducting test to make sure the script work perfectly.Once the Indian language domain name start rolling out in full swing net user can register their website addresses in Indian script.As of now Research and policy formulation and designing a final standard for all 22 Indian language are in pipeline. Forget Attachment -Its time for Google Drive:Keep Everything Share Anything. Today in Internet world there are lot lot many option for storing online and sharing . This lead to promote Cloud computing feature.Gone are those day when we have to restrict our file to email attachment with size limitation. But now Google has start new produce called Google drive ,It is providing Free 5GB storage for storing your document. Store your word file, Office Presentation,Photos,video. Forget file too big just share file using Google drive.Just store your file on Google drive and access from across the globe just with internet. Google Drive: Keep Everything Share Anything. Today I came across Indian Railways new Train enquiry website with different new user friendly feature. Currently this website is under BETA testing.The website will be launched in coming next week. The look and feel of site is very simple .When you browse the site you will feel like your are visiting a search engine website. TrainEnquiry.com new web look is available here. CRIS, the IT wing of Indian Railways, is beta testing an improved and clutter-free version of the Train Enquiry website that is far more useful than the existing one. The new website will not only provide the running status of trains but will also help you track the exact location of trains across the country. This website is having unique feature you need not to remember long train name or train number,just you can enter source and destination you will get the corresponding trains list and you can select the train to get the update of running train. This website primary focused on Train enquiry as of now. If we look from developer prospective this website has used AJAX.This website is as of now is not mobile friendly,but hope they will come out with some solutions. Once you spot your train in the search results, just click on the train you will get detail of departure time of previous two station.It will also predict how far are next two station and its expected time to reach there. Small pictorial tutorial is also available on website here.